4th of July is not to far away. 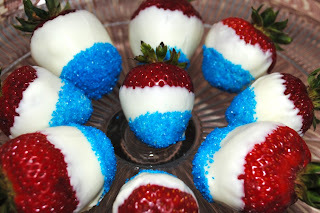 There are many cute things you can do with food and decorations for a party that is large or small! 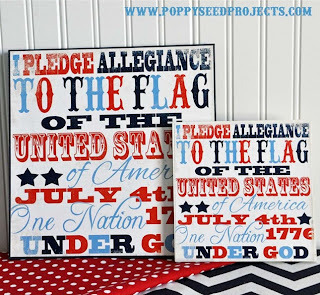 So for this week for Pin-spiration Monday, we are going to focus on the simple things that can be done for 4th of July! 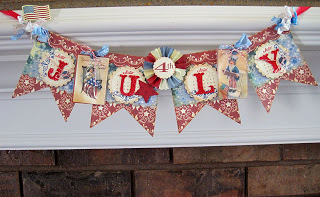 You can follow my 4th of July board for other ideas. As always, you can follow me on Pinterest by clicking on the button in the side bar or here. To go to each of the projects, you can click on the title and it will take you to the direct site of the rightful owners of the projects. Remember, please pin directly from the rightful owner's blog site, not from this post. Here is what I found on Pinterest! These strawberries looks yummy and they are easy to make! I love the good ol' Subway art! These will make cute and simple decorations for the 4th of July! This is so adorable and looks very easy to make. 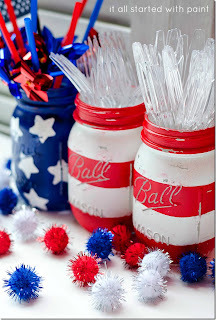 Even if you are not planning on having a party, this simple decorations is cute just to have out for the 4th of July. These Mason jars that are painted are just too cute! 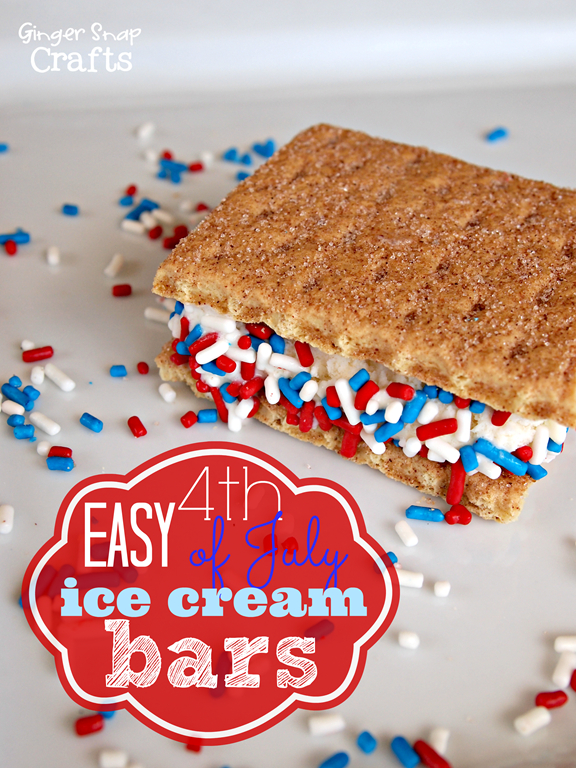 Here is a snack that kids and even adults will love! It is easy to make and can be a project for the kids. 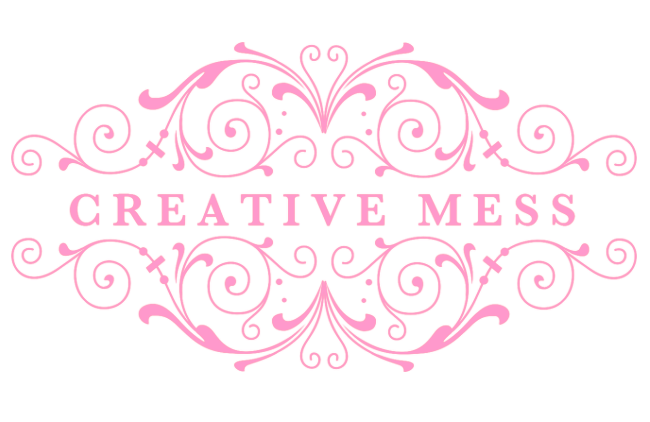 See you next week for Pin-spiration Monday...who knows what I will be finding next on Pinterest. Don't forget you can follow me on Pinterest! Feel free to follow me at any of my social links! Please know that I do read each and every one of your comments. I will reply as much as I can and I will ansewers questions for sure. Thank you for commenting! Due to large number of spam, I have turned on the word verification. Do you like doing reviews? Check out Socialspark!